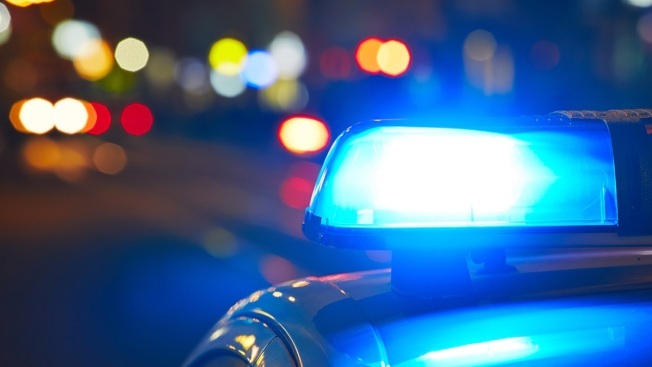 A 37-year-old Woodbridge man was shot following an altercation involving around 50 people in a restaurant parking lot early Friday morning, Prince William County police said. Investigators say the altercation happened just as Fast Eddies on Richmond Highway was closing for the night. When officers arrived, they found a man had been shot. He was taken to Inova Fairfax Hospital, where his condition was upgraded from critical to not life-threatening.